I’m an Industrial Designer from Brazil specialized in 3d visualization for products. 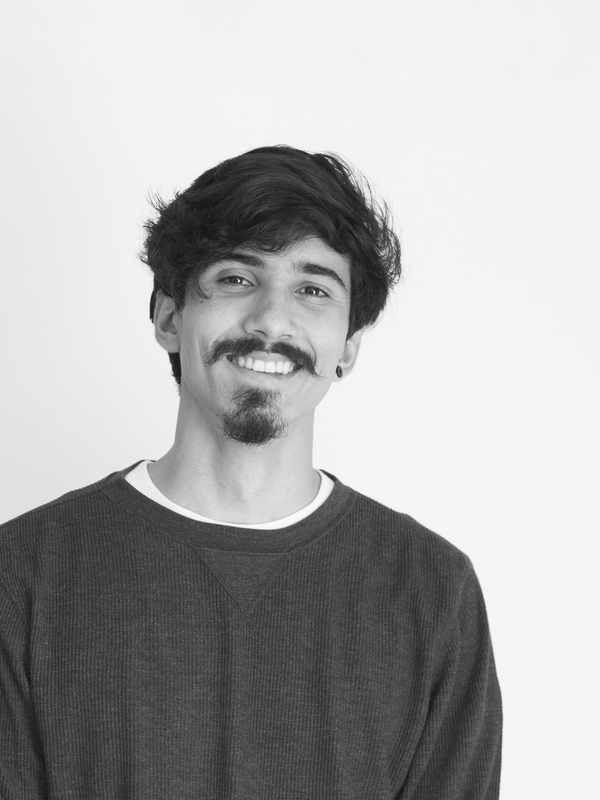 I'm a passionate designer from Brasilia, Brazil working as a product design freelancer and studying in a Master degree program. Throughout my 3 years of experience, I've had the opportunity to see some of my works featured in New York, São Paulo and Brasilia. Graduated in Industrial Design by the University of Brasilia with double major in Product and Visual Design, I’ve been dedicating my time to Design academically since 2012 and professionally since 2016. Product Design from concept to production supervision. Industrial property registration available for Brazilian INPI. Direct and parametric modeling for industries or advertising. Realistic 3D visualizations through Physically Based Rendering (PBR). Production drawing for manufacturers and industries. Product 3D animations for demonstrative or commercial use.